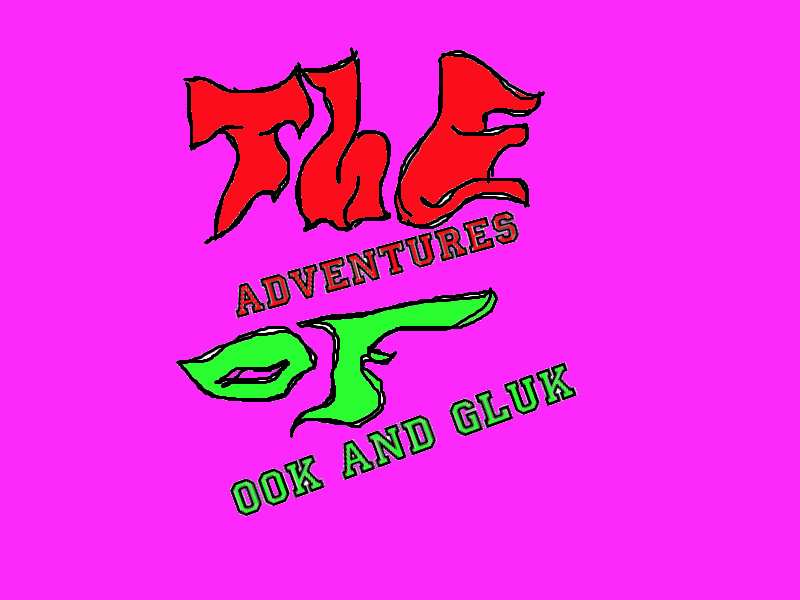 There is a book that makes me laugh and it’s called “ The Adventures Of OOK And Gluk Kung-Fu Cavemen From The Future”. It is an insteading book. There are two people that have the same name called “J.P. Goppernopper” and they were very bad people. 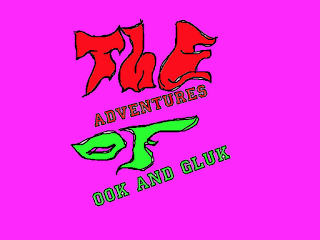 Ook and Gluk also knew Kung-Fu. Awesome to see that you're enjoying what you read! It's great to read that you enjoyed this book too! Darius has read this and he was in fits of laughter at some parts. Keep up the great posts and have an awesome year.